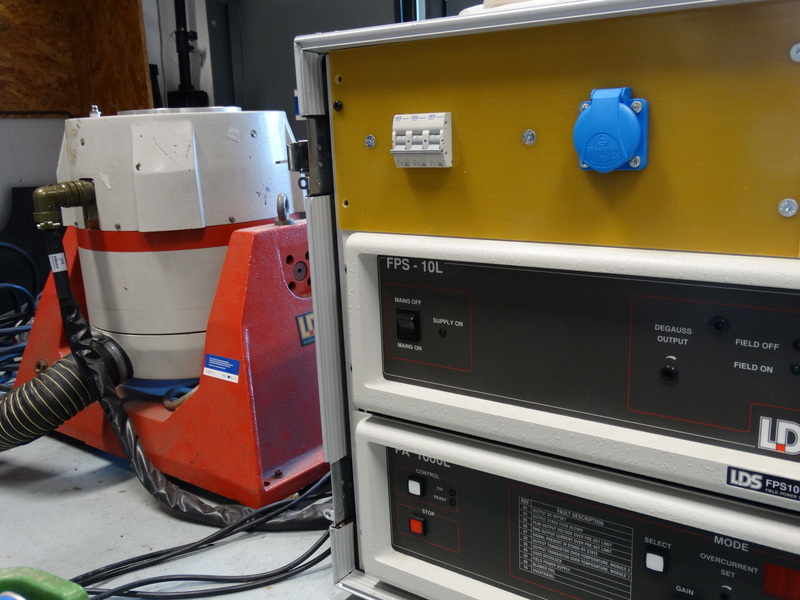 We offer a complete range of services in vibration diagnostics and testing, using our own top-quality measurement equipment. Our experienced team of technicians will be able to advise you on any issues related to vibration diagnostics, give training on selected topics, carry out on-site measurements at your premises (including combined noise/vibration measurements), and provide consultation – so if you need help and advice on anything vibration-related, don’t hesitate to contact us. 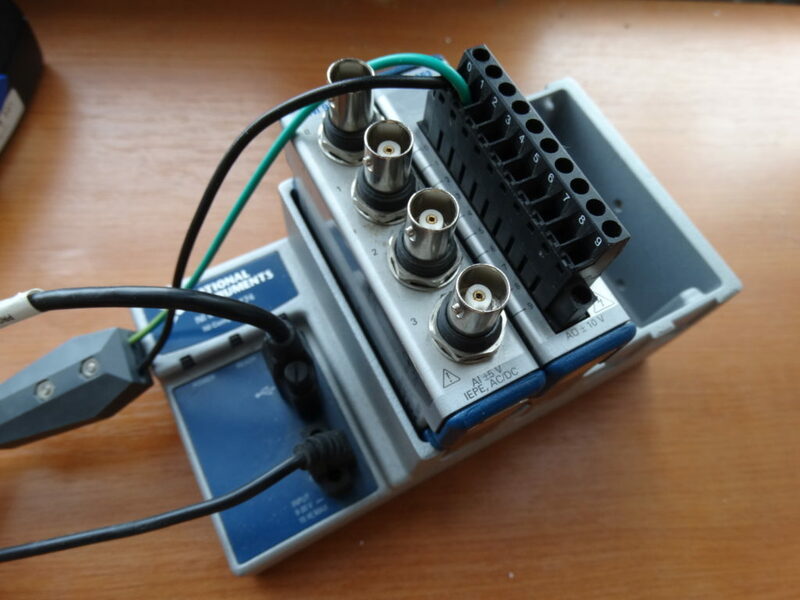 Multi-channel measurements of all standard vibration parameters. 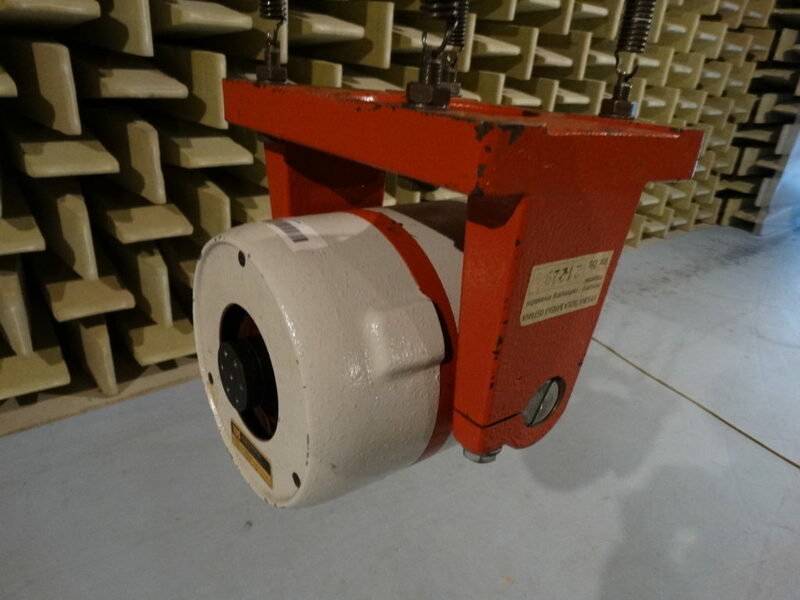 Combined measurement of noise and vibrations. Methodology for selected applications, measurement of required parameters, processing and presentation of measurement results. 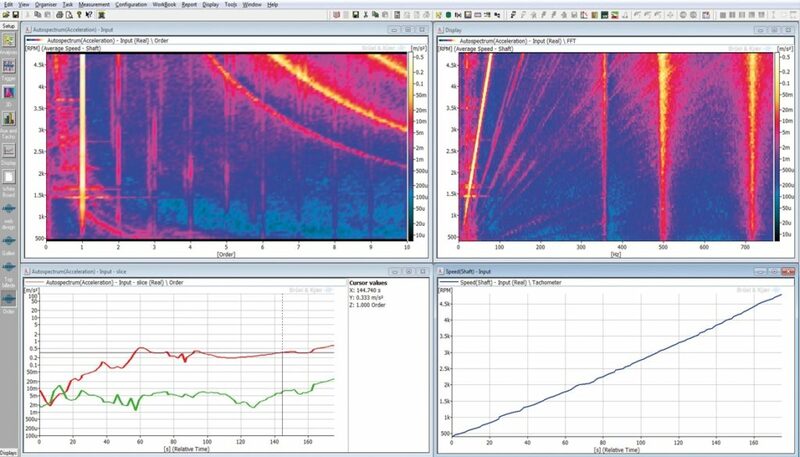 Modal analysis and vibration shape imaging. Training in noise and vibration measurements. Access to the research facilities and expertise of the VŠB-Technical University of Ostrava. 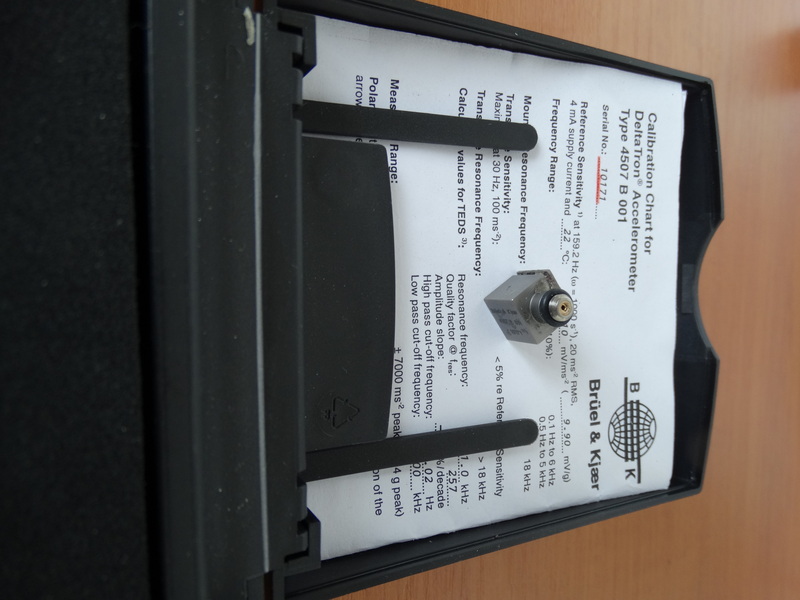 Measurements are carried out exclusively using top-quality measurement equipment made by Brüel & Kjaer. We use permanent magnet vibration exciters made by LDS (types V650 and V406).